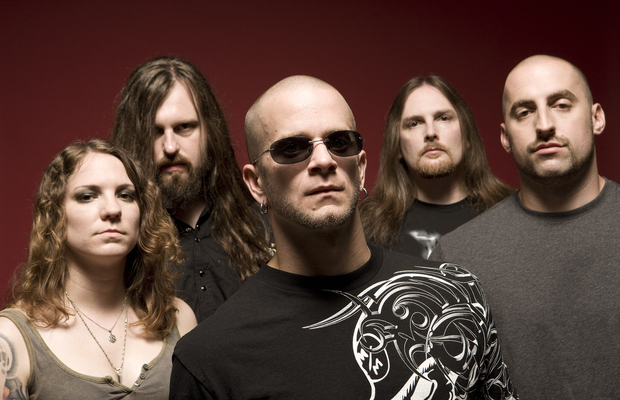 All That Remains have completed tracking on their new album and announced it will be titled A War You Cannot Win. 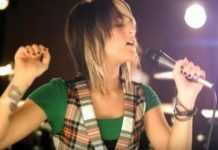 The album is expected to be released in September through Razor & Tie. View a statement from vocalist Phil Labonte below.